The “multiple reads” problem can have significant performance and cost implications and affects various data source types. 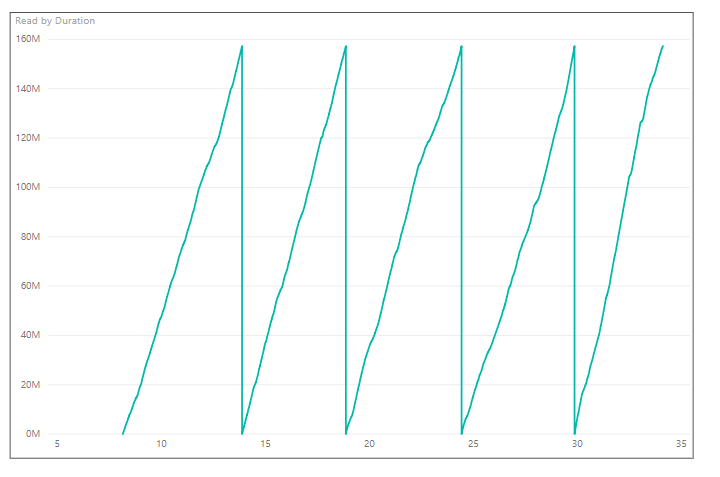 It is frustrating that Power BI issues the same query multiple times, especially for something like Google Big Query, where queries can be processing a very large amount of data and each query is charged. Often it seems the Gateway will run a query twice and desktop seems to sometimes run it more than that. My guess is that the first execution is to determine data types, etc, so I can understand it, but it nonetheless feels like an unresolved issue. I would much prefer a setting (on a per source basis, e.g. 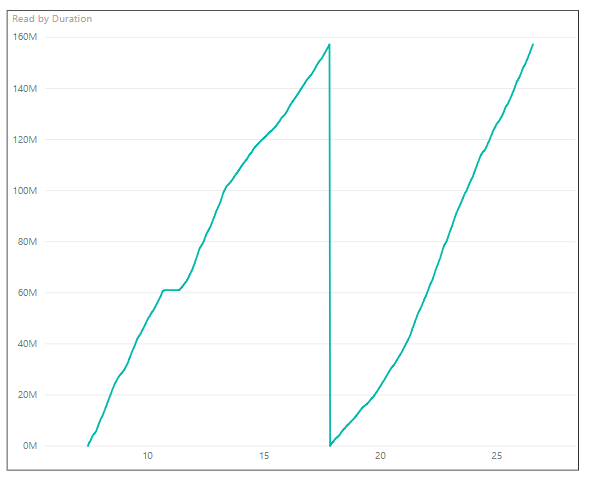 as a parameter in Sql.Database() that specifies a cache time) that allows me to control whether the query should be executed multiple times or whether Power BI sould simply cache the results on disk and re-use them for subsequent executions. Unfortunately, whoever implemented Web.Contents (which predates me) seems to have thought it would be a good idea to support file: and ftp: URLs, and the ability to send a regular Windows file path to Web.Contents is a side-effect of that. Once we eventually finish the “module versioning” story, we may define Web.Contents in V2 of the Web module to work with only http:/https:. Note that Web.Contents with file: and ftp: URLs will not work for Power BI Service refresh. I don’t remember any more why that is. Thanks for the feedback, I’ll update the blog post appropriately. @Chris – I once shared with the PQ team how to connect to an Excel / Access File stored on One Drive Personal (something that is not supported even today) – They promptly disabled it. I found another way – but have learnt my lesson now.